Subscribe to comments with RSS	or TrackBack to 'Veee Deee – s.t. 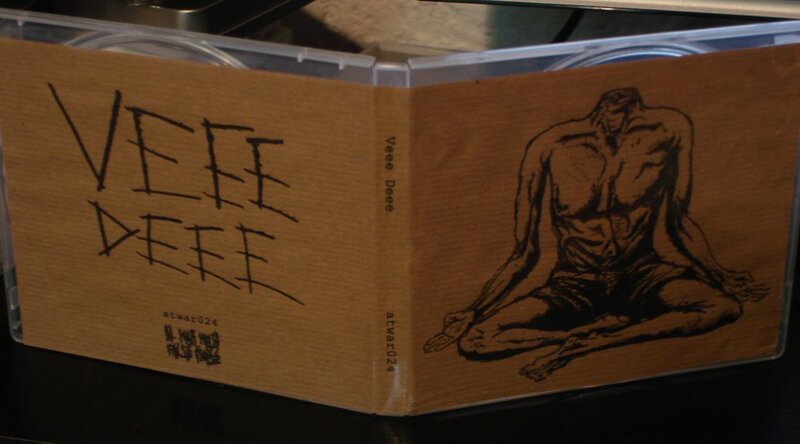 (2 x 3″ CDR)'. Back again – I got thru the 1st piece and was a few minutes into the 2nd when I got a sound like a CD slipping and then the track stopped. Back again thanks for the re-up, however its only of disc 2, I didnt keep disc one. Any chance of a re-up of disc one ? Hey I had to come back already as the link I gave you above I had only just found and having listened to it I can report its F*U*K’IN amazing !! !